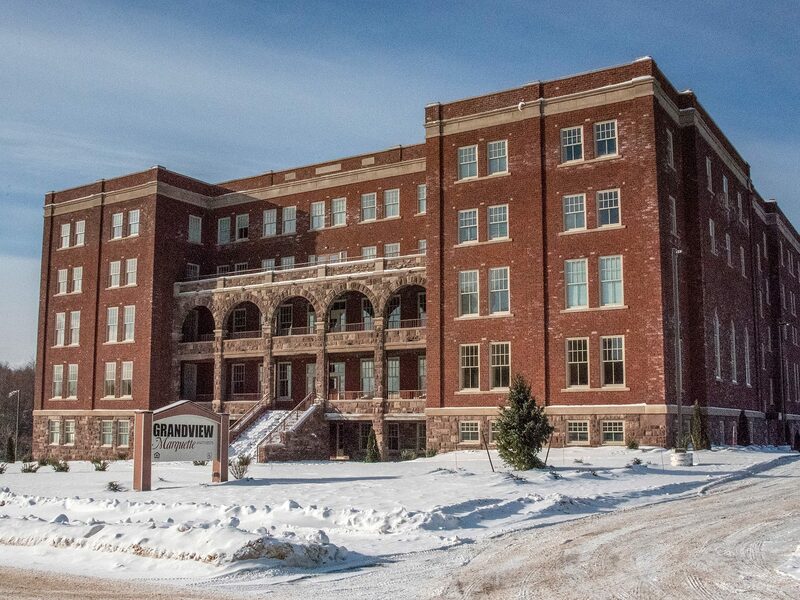 Wolverine Building Group completed the historic renovation of the former Holy Family Orphanage in Marquette, Michigan. 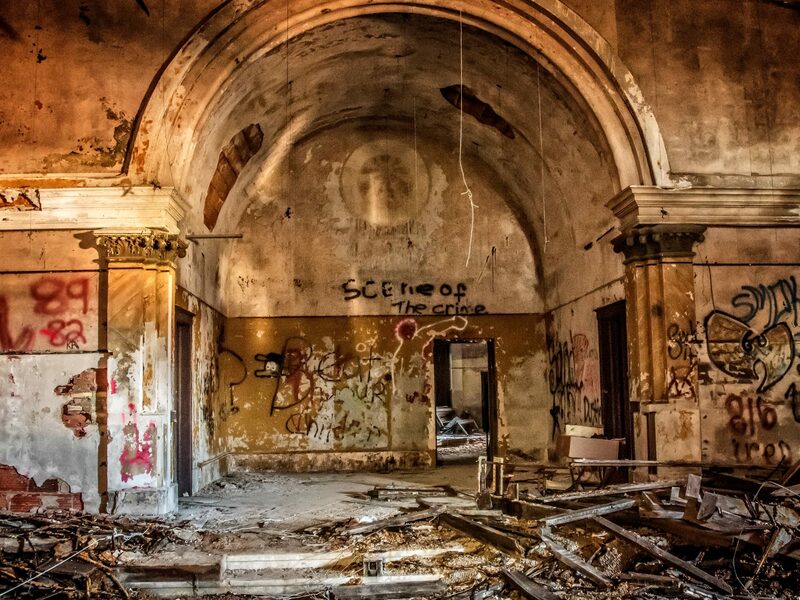 Originally constructed in 1915, the dilapidated building sat vacant for nearly 40 years before our team began work. Today, the building houses 56 affordable housing units. 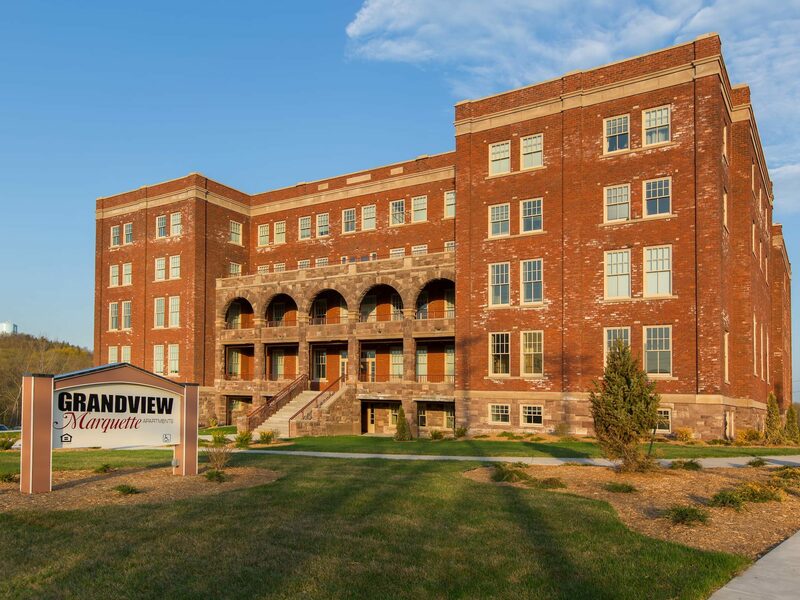 Our team preserved many of the building’s historic features including its hand chipped brick and iconic sandstone multi-story front porch. The building’s former chapel was also transformed into a community space for residents. An interior elevator was added and existing stairways were removed and rebuilt or infilled. 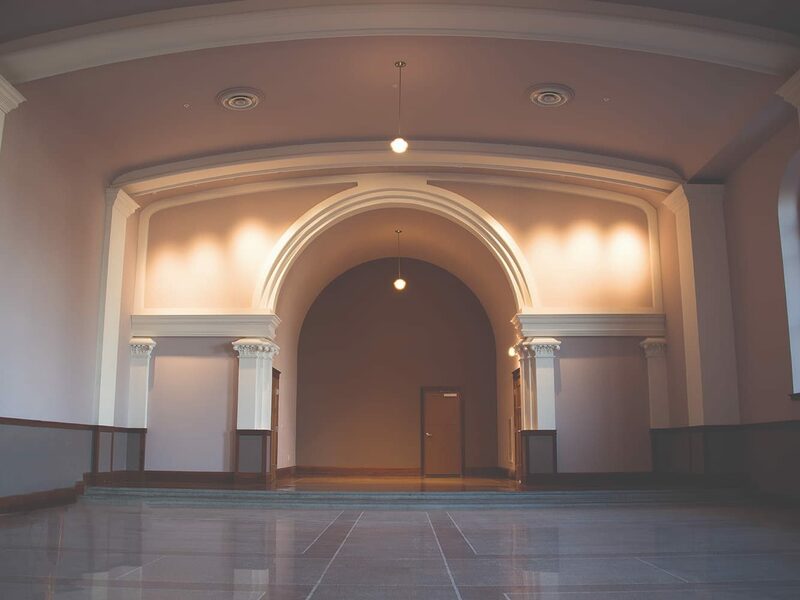 All renovations were performed in accordance with the historic preservation standards as Defined by the National Parks Service. The project received 2017 Governor’s Award for Historic Preservation.